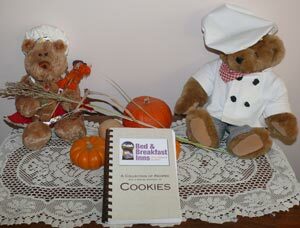 We hope you enjoy our cookbook. Inside, you will find many favorites of our guests, families and friends. You will also find tips and fun notes. Shipping: $2.50 shipping and handling per book within the U.S.